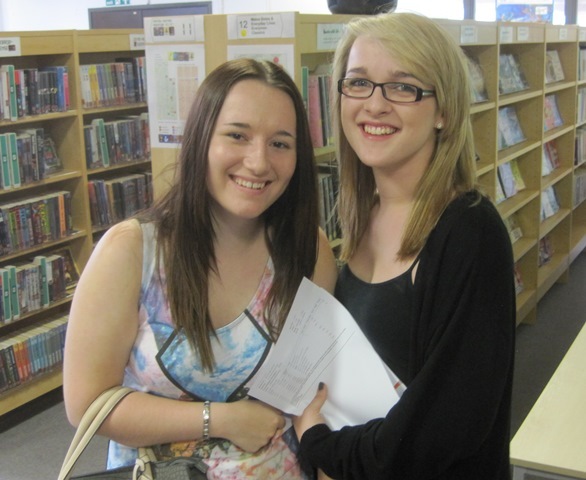 A record number of students , 99, completed their A levels this year with a record number of 237 passes. 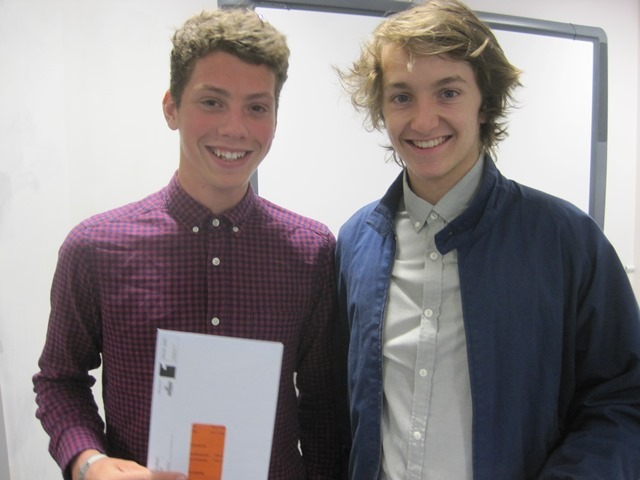 The most successful A level year so far. We had a 99% pass rate and 67% of these grades were A* - C.
On August 22nd students got up early (the school was open at 7.00am) to collect their results and celebrate their achievements. Many nervously opened their envelopes but there were smiles all round when they realised just how well they had done! Students are going to study courses at a full range of universities all over the country and will be studying subjects including Physics with Nuclear Technology (Nottingham Trent University), Illustration and Animation (Coventry University), American Studies (University of Winchester), Modern Languages (University of Sheffield) and International Relations(University of Edinburgh). Some have been accepted on higher level apprenticeships and students have been very successful in reaching the grades needed to progress their careers. We are delighted with all the achievements of our sixth form students and we hope that they will come back and see us in the future. Well done! These successes have contributed to our rapidly expanding sixth form and we invite all parents to come and see our plans for our new sixth form block which will be on show on Progress Day which is on Thursday 21st November. The table below shows the final A-level results for subjects taught at Meadowhead School. Overall the students achieved a 97.9% pass rate. 77% of pupils are continuing into Higher Education 2013-14 and 14% are commencing employment.